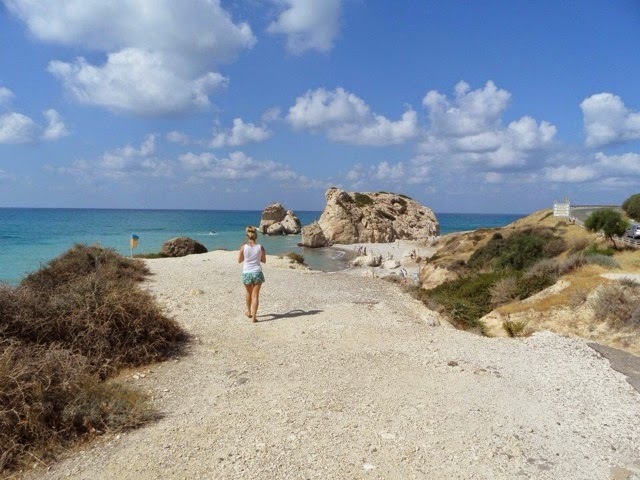 I have never been to Cyprus (I haven't been to many places at all, really!) but it is on my bucket list as my maternal grandfather (never met) is from there so I'd like to visit a part of my roots, I guess. Not to mention that it is quite beautiful in its own right as well. It has taken a long time to get my passport, and I've never been on holiday with my husband in all the years we've been together so this is something I would really like to do with him. You've definitely boosted my urge to go!